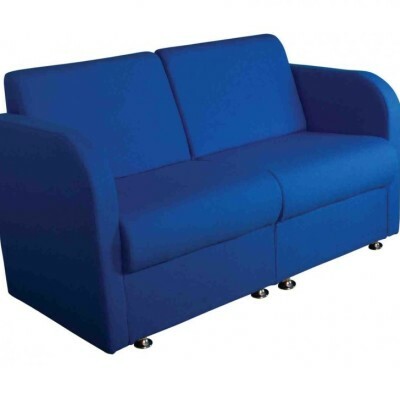 A durable seating range with a high level of comfort and style. 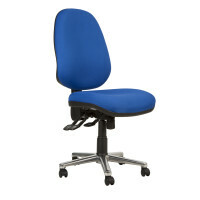 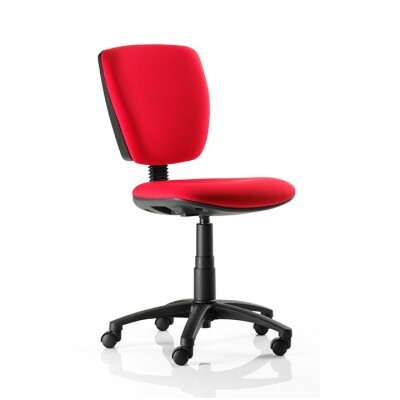 The Operator and Task chair versions have a choice of a contoured medium or high back for added back support. 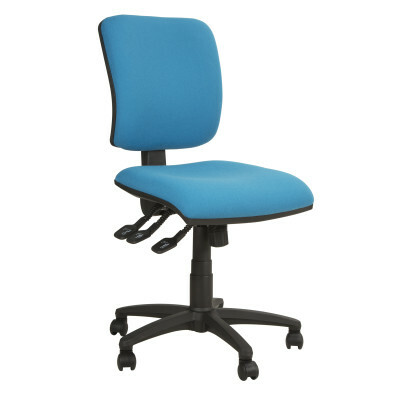 The Operator range features a heavy-duty PCB mechanism, while the Task version has a heavy duty mechanism with independent seat and back adjustment. 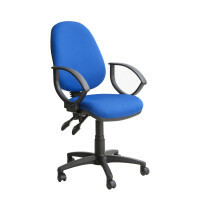 Both versions have a choice of modern loop or height adjustable arms. 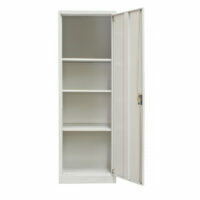 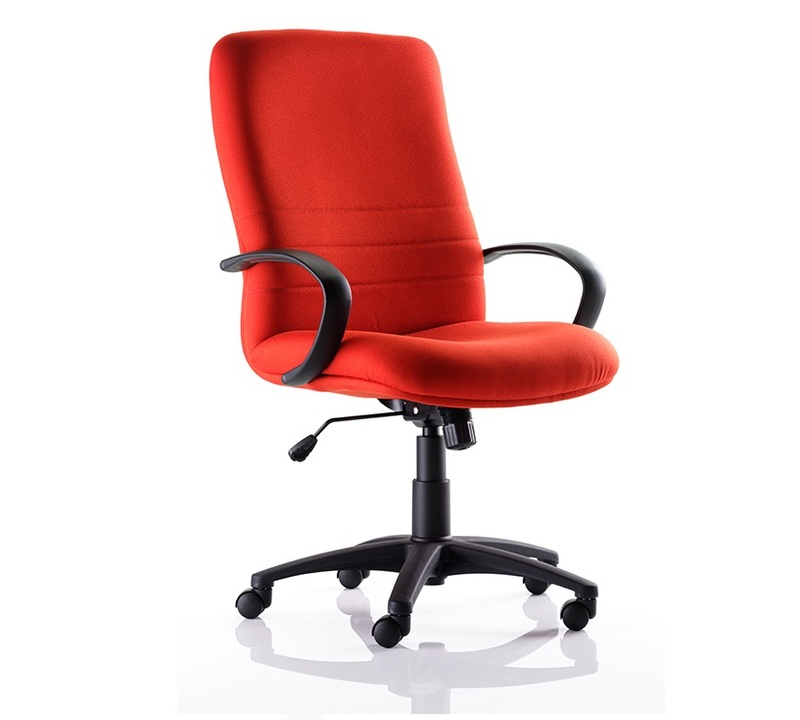 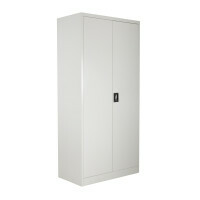 Our Executive Ascot has a large comfortable seat and a box tilt mechanism with upright lock. 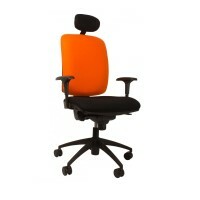 A black cantilever or 4 legged wooden visitor chair also match and compliment the range.